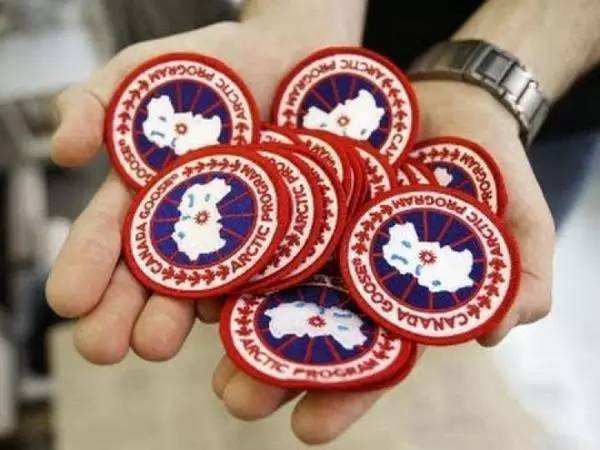 Do you really need a Canada Goose (加拿大鹅)? As we all know, Canada Goose has been a best seller down jacket in China in recent years. The brand has successfully introduced itself to Chinese consumers by fully utilizing the celebrity effect — Ma Yun (马云), Huang Xiaoming (黄晓明) and Zhou Dongyu (周冬雨) all wore Canada Goose on different occasions on TV. To follow suit, people scramble to Canada Goose stores and line up in long queues both at home and broad. Something you might not know about the Goose: it was initially made specially for scientific expedition team members to help them fend off the freezing cold in the polar regions. Gradually, this brand had become a must-have down jacket for those who live at extreme cold regions like Canada. In China, however, especially in the south, like Shanghai, despite the fact that the average temperature in winter is always above 0, sometimes even reaches over 10 Degree Celsius, people are still crazy about this needless jacket. The reason is simple: it is fashion. Its dear price tag indirectly showcases one’s financial status. However, as people run to the store to own a Canada Goose, they seems never to think about the behind-the-scene story: the killing. One feature of the garment the company is very proud of is that they use real animal fur, instead of artificial ones. For example, the fur that surrounds the brim of the hat (帽檐) comes from coyotes (郊狼), a kind of Canadian wild wolf. The fur of coyotes is allegedly ideal for shield the wind. As a result, hundreds of thousands of coyotes are killed each year just to decorate the brim of the hat of a Canada Goose down jacket. 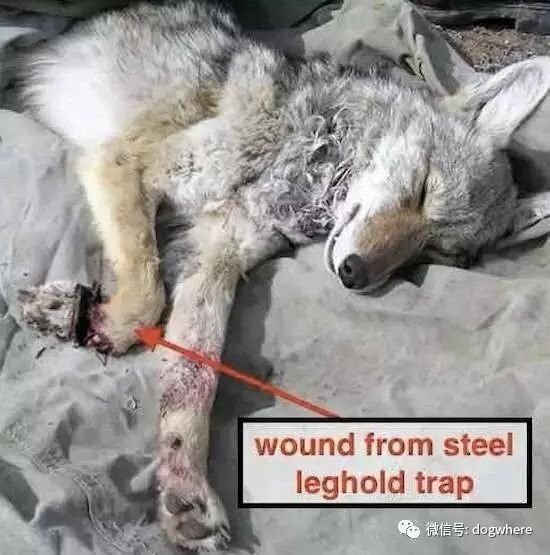 The way they are killed, in order to have a whole piece of intact fur, the hunters set up traps (捕狼器), rather than shooting them directly, which will leave gun holes on the fur, which in turn will decrease their value. Once a coyote steps on a trap, there are only 2 choices left for them: wait for the blood to run out and die; bite and break their leg, and run for their lives. To put it simply, hundreds of thousands of Canadian wild wolfs are killed each year just because their fur makes perfect decoration of a famous garment brand. The truth is, more and more internationally prominent companies, such as Gucci, Armani, Calvin Klein and Versace, are boycotting the use of real fur, and instead starting to use artificial fur. The sad thing is, in China, people still rush to the stores to purchase clothes made by taking countless animals’ lives. I really hope that one day we Chinese people could wake up and see that what makes us better is not buying more expensive clothes or purses, especially by killing animals, but through self-transcendence in all aspects of our lives. I hope, from the bottom of my heart, that one day humans, at the top of the food chain, can make good friends with animals and friendly co-exist with them on this planet. I hope that one day there will be no more bloody killing of animals on earth. Except fame and wealth, some Chinese tend to only care themselves, and never figure out how to get on well with other lives in the world. "No demand, no harm" is always prevail. I know the brand by the news of HUawei's CFO Mengwanzhou was arrested by Canada government. Most of Chinese learn the brand by the news too. So we don't want to buy the jacket and it's too expensive for us to support. Now, you give us another reason to boycott it.